Hot dogs have been the dominant food of choice at ball games and backyard barbeques for decades. 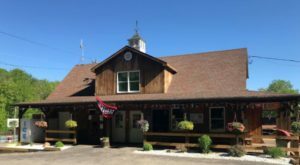 While many may say that all hot dogs are created equal, after visiting this restaurant you will realize clearly they are not. 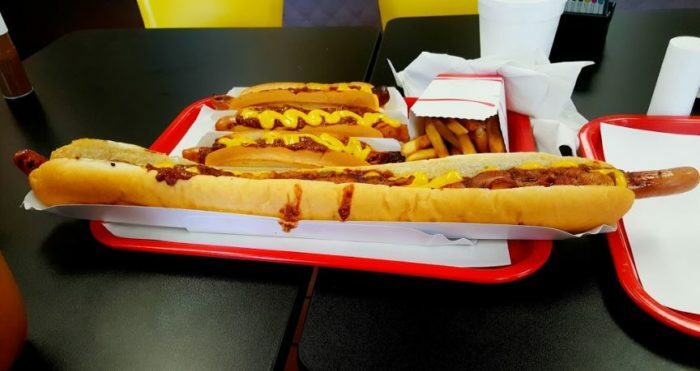 The giant hot dogs at Doogie’s are so big that they barely fit on the table. 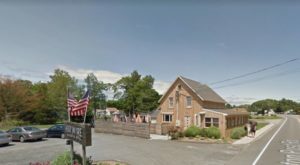 Keep reading to learn more about this Connecticut eatery with the biggest dogs you’ve ever seen. 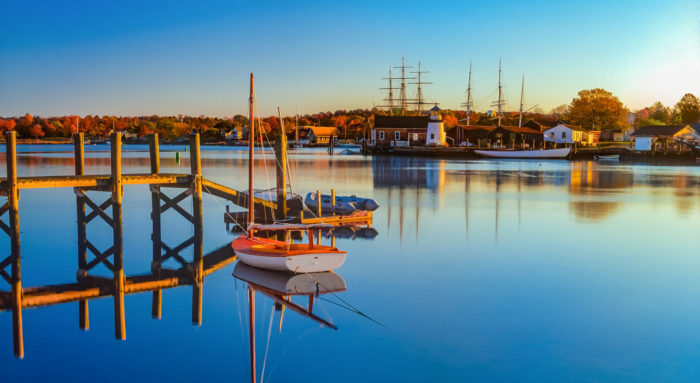 You'll find Doogie's Restaurant in Newington. 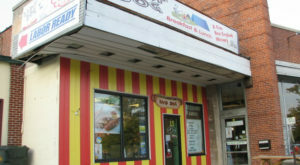 It's an inconspicuous little eatery that's home to the biggest hot dogs in the state. Step inside and you'll be greeted by a retro vibe with bright decor and vinyl records on the walls. 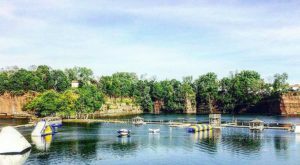 It's the perfect spot to settle in for a fun and memorable meal. 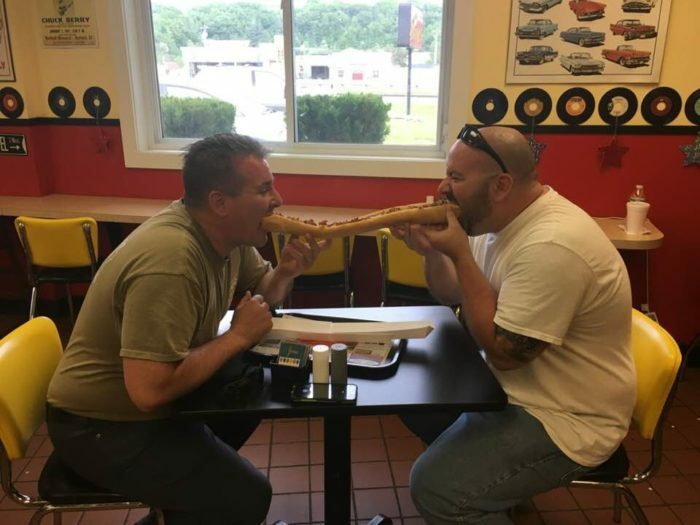 While Doogie's is home to plenty of good eats, it's claim to fame comes from their giant two-foot long hot dogs. 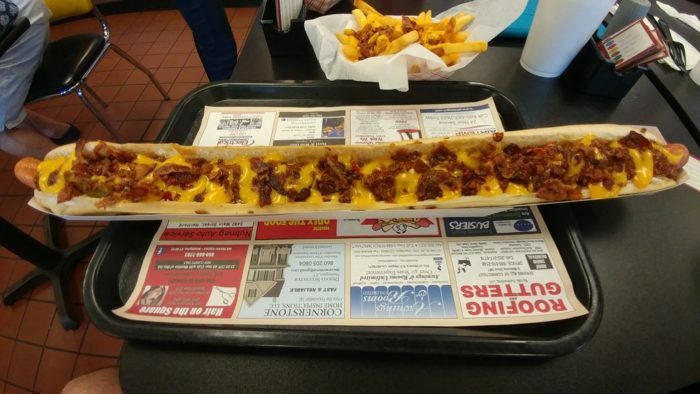 At 24 inches in length, these dogs certainly don't fit on the trays and barely even fit on the table! 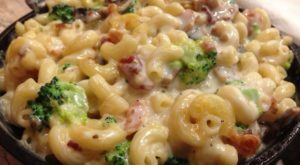 Order them plain... or load them up with toppings like chili, bacon, or cheeze (at Doogie's cheese is spelled with a z). You can also try a specialty dog like the Tijuana with jalapenos under melted pepper jack or the Reuben with swiss, kraut, and thousand island. Eating these huge hot dogs is a two handed experience. They are so big you might even want to share with a friend! But if you're really hungry, you can take on their food challenge. 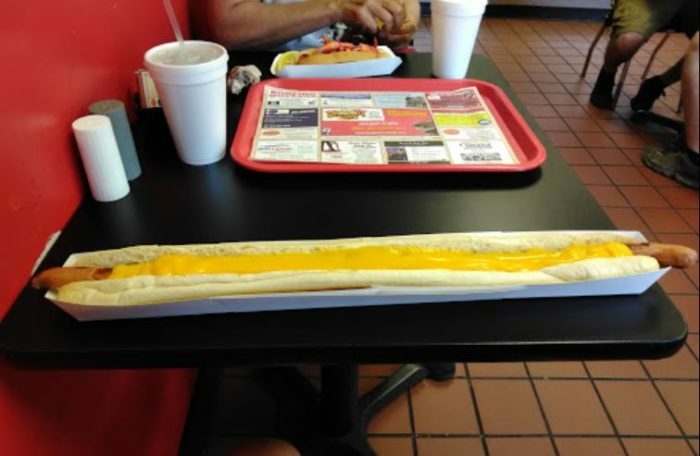 All you have to do is finish two of the two-foot dogs with 4 toppings each, fries and a drink in 20 minutes. 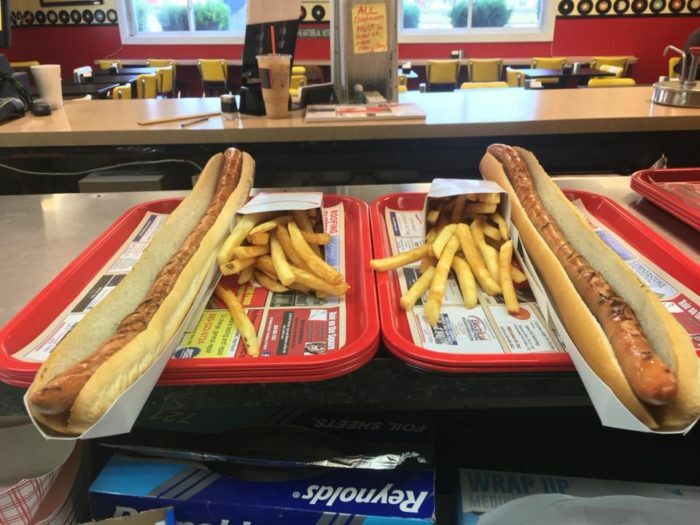 Not everyone can handle a two-foot hot dog, so Doogie's also serves 10-inch and 16-inch options. 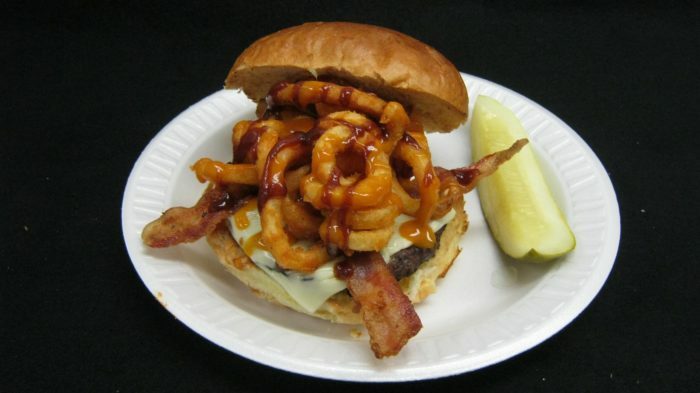 And if you're digging something different, Doogie's has plenty of delicious burgers and fried seafood on the menu to satisfy any appetite. 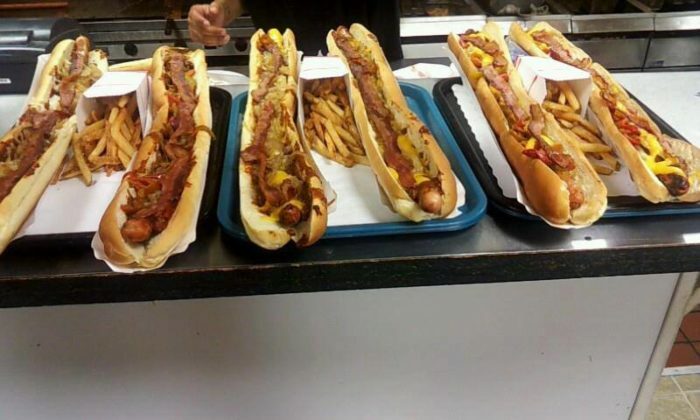 Are you hungry enough to down one of these huge hot dogs? Stop by for lunch or dinner from 11 a .m. 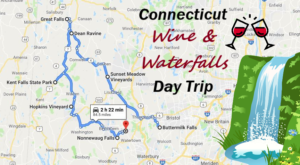 - 7 p.m. Sunday - Wednesday and 11 a.m. - 8 p.m. Friday - Saturday. 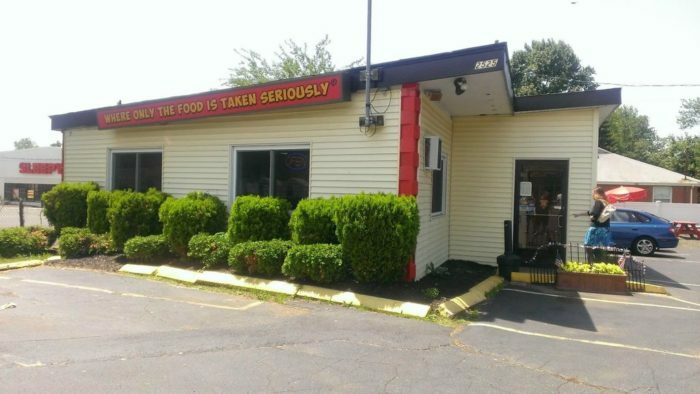 Discover the massive made-to-order hot dogs at 2525 Berlin Turnpike, Newington, CT 06111. For more information, visit their website or Facebook page. 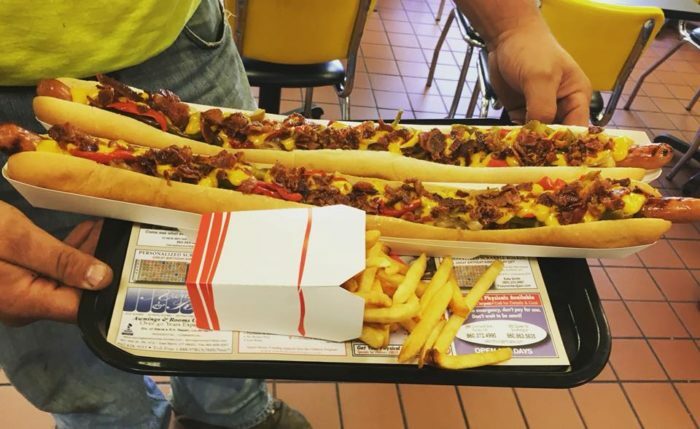 Have you ever tried one of these giant hot dogs? Did you manage to eat the whole thing? 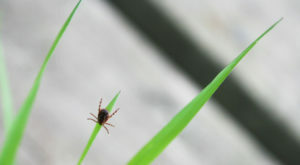 This restaurant isn’t the only eatery with a huge menu item. Check out the soft pretzels that are bigger than a pizza at this cheerful pub.